Christie Southern Butter Pecan Cookie Dough, 2.5 Ounce -- 96 per case. Southern Butter Pecan is filled with bits of Heath toffee, brown sugar, Georgia pecans, real butter and plenty of Southern goodness. 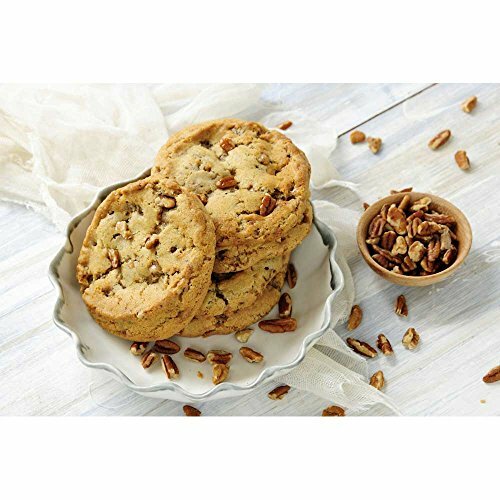 These rich and delicious cookies are perfect for any pecan pie lover. If you have any questions about this product by Christie Cookie, contact us by completing and submitting the form below. If you are looking for a specif part number, please include it with your message.